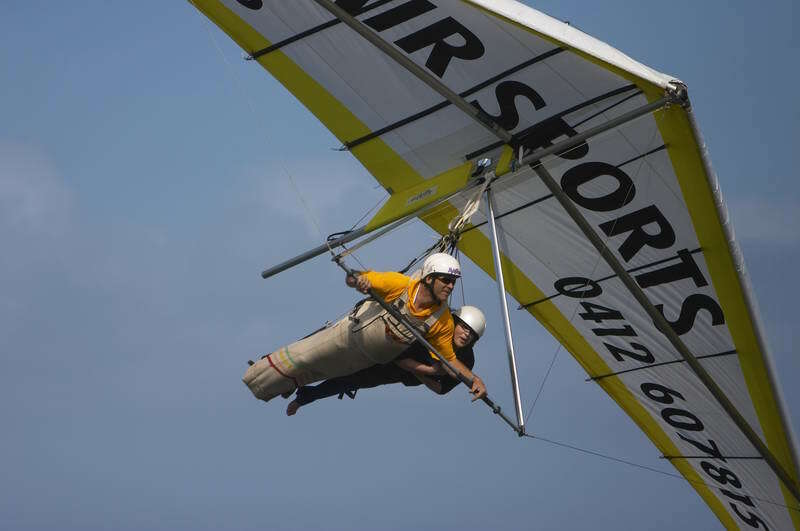 Air Sports is a hang gliding and paragliding organisation in Newcastle Australia which focuses on the safe yet thrilling introduction to this unique sport. Through tandem hang gliding or paragliding flights you can look down upon our beautiful city and experience the excitement of free-flight, a sensation that is only experienced by birds – and a few lucky people. Plan your holiday here in Newcastle and learn how to fly solo by some of the most experienced pilots in the world. Call Air Sports in Newcastle for group rates.Come and take advantage of Newcastle’s clean air and beautiful beaches by letting Air Sports “heighten” your holiday memories. Air Sports started up in Newcastle at the beginning of 2002. It is owned and directed by Tony Barton, a nice american bloke who is now a permanant resident of Australia. 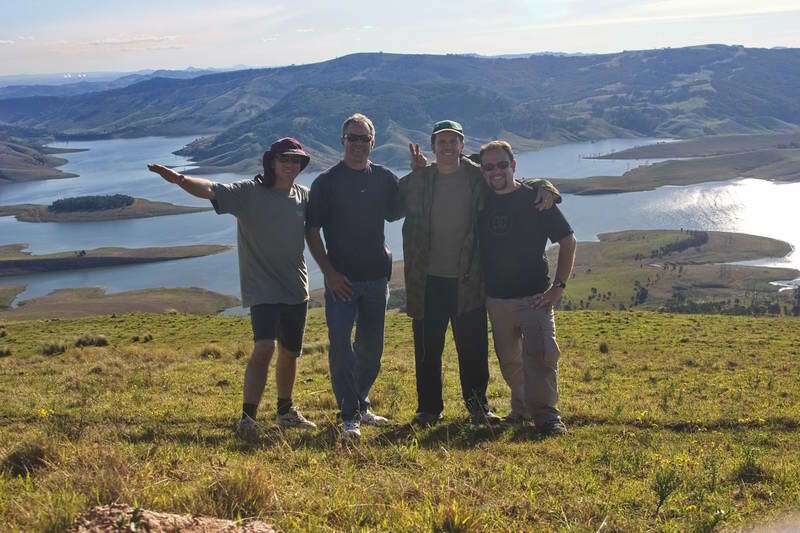 Tony first came to Australia a little over 10 years ago while competing in International Hang Gliding competitions. He has been flying vigorously since 1978 and recevied his Instructor and Tandem rating in 1986. He was the United States National Hang Gliding Champion and Points Champion for 1990 and 1991. Tony flew as a member of the U.S. World Hang Gliding Team for six years, during which they won the World Championships in 1993. His love for flying has taken him many times around the world, happily sharing his passion and experience with others. A hang gliding tandem flight is the absolute best way to experience the thrill of pure flight! The way it was meant to be. The tandem flight is our first step toward learning the beautiful art of hang gliding. Get hands-on flying experience, safely hanging along side an advanced, certified tandem instructor. Flight duration is approximately 20 – 30 minutes. You can also capture your flying experience and show your friends with an in-flight video! While flying in and around the Newcastle area, we use a number of different flying sites. From coastal ridges to the inland mountains of the Watagan National Forest.